Secret of Easter Island ? Now, we see such spectacular Moai statues over there in Easter Island. But, what could be the reason for such a construction. 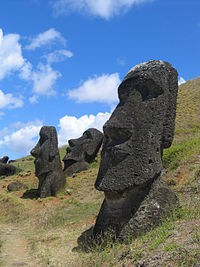 What do the Moai facing the ocean mean. How could they lift and carve statues out of huge blocks of granite. Such unique structures on the remotest island of the planet are really intriguing. The Easter island is the home to several gigantic statues called Moai . 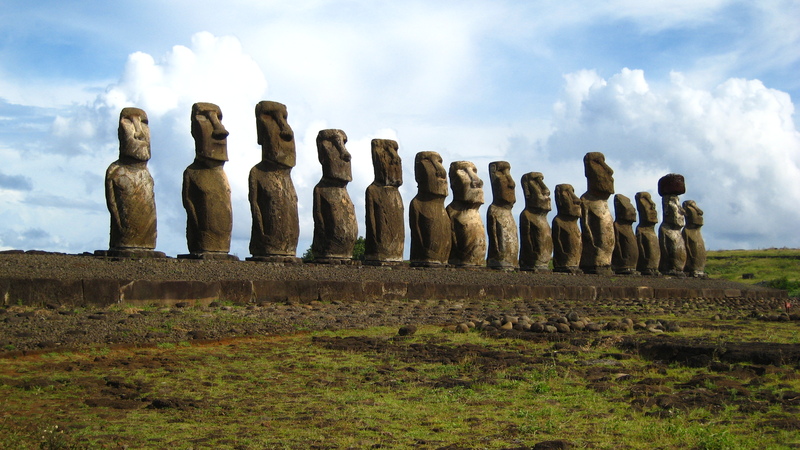 These statues have been erected on the lonely Easter Island. It is still a wonder how these statues could have been made by ancient people with rudimentary tools . We also don’t know the purpose of these Moai or the statues.